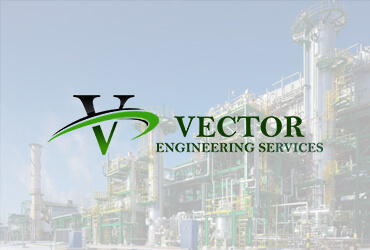 Vector engineering services is a company providing engineering services in the Oil & Gas, Petrochemicals, Refinery, Chemicals, Power Plant and Air separation industries. 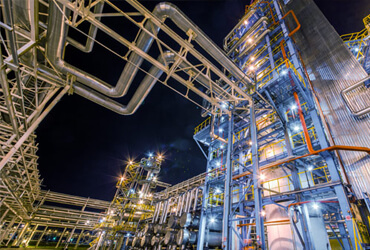 Process Engineering, Mechanical Engineering, Piping Engineering, Civil & Structural, Electrical, Instrumentation, MEP & BIM, 2D & 3D, Quantity and cost estimation, Rebar. 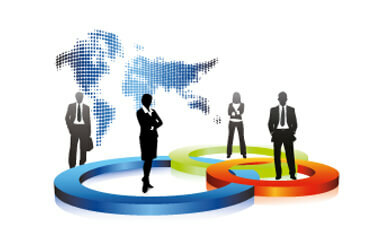 Vector bridges the gap between the employer and job seeker, thereby supporting the companies to fulfill their Permanent Staffing and Contract Staffing needs for the Technical and Non Technical domains.